the University of Pittsburgh, and Pennsylvania State University. When making a contribution to the ARCS Scholar Award Fund, you can know that 100 percent of each contribution is awarded to a student without deductions for administrative overhead. How Does Giving Help Pennsylvania? 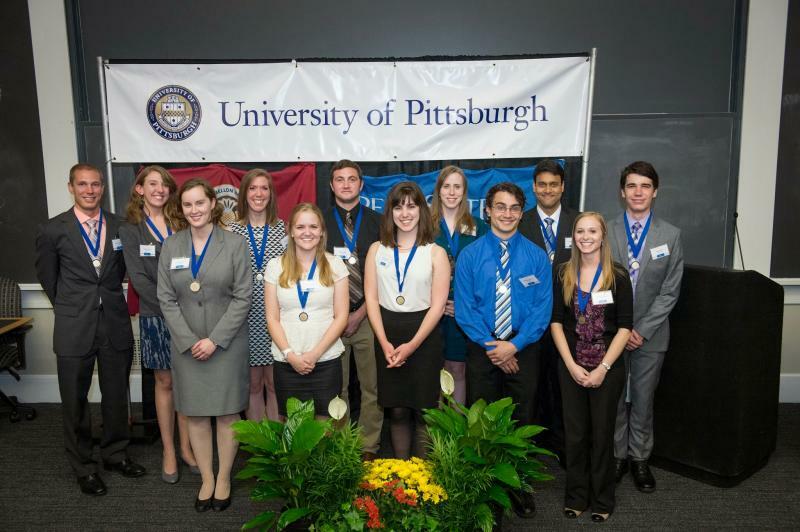 Pittsburgh Chapter ARCS Scholar Awards provide an essential tool for recruiting the best scholars in the nation to come to Pennsylvania to study. By strengthening the scientific and engineering research programs in our state universities, ARCS Scholars make a significant contribution to Pennsylvania’s economy. 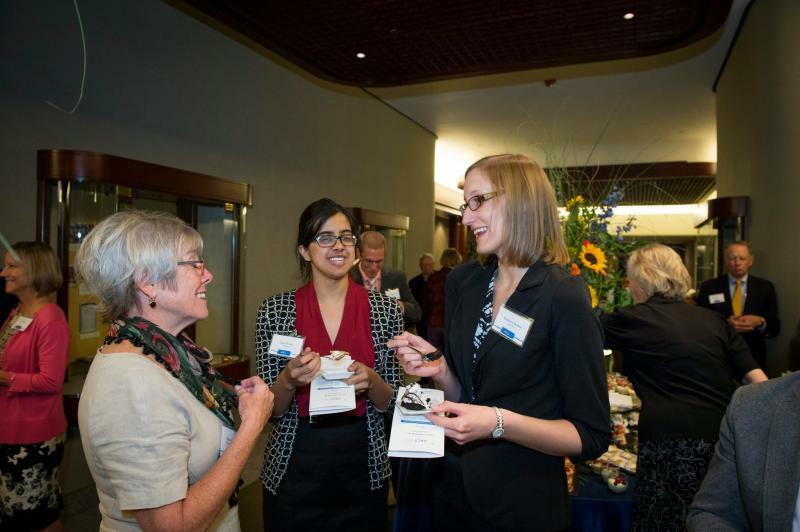 Through networking opportunities and corporate mentorships, ARCS Scholars are encouraged to remain in Pennsylvania after they receive their PhD degrees, strengthening the state’s technological and innovative capacity. This establishes one endowed named scholar award in perpetuity. Donated by one to three funders, this provides one student with a three-year award. 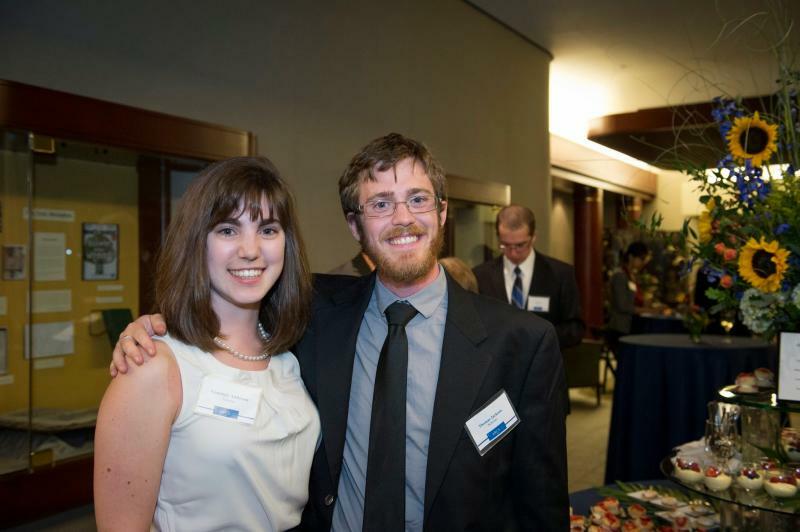 Gifts of any size to the Scholar Award Fund support our scholars. Your broker can assist you in making a gift of stock. Please use our Donor Letter of Securities Transfer form. Contact us with questions, and please notify ARCS Foundation at pittsburgh@arcsfoundation.org prior to gifting stock in order to allow for a timely handling to maximize its value. Corporations and individual donors support ARCS Foundation Pittsburgh by underwriting the annual Scholar Awards Luncheon at various levels. See sponsor levels on the Donors and Sponsors page. Many corporations encourage their associates to contribute to qualifying charitable organizations. A matching gift program offers a way to double associates’ contributions to their favorite charitable organization and thus improve their communities. You can contact your employer to determine if they will match your donation to ARCS Foundation Pittsburgh. 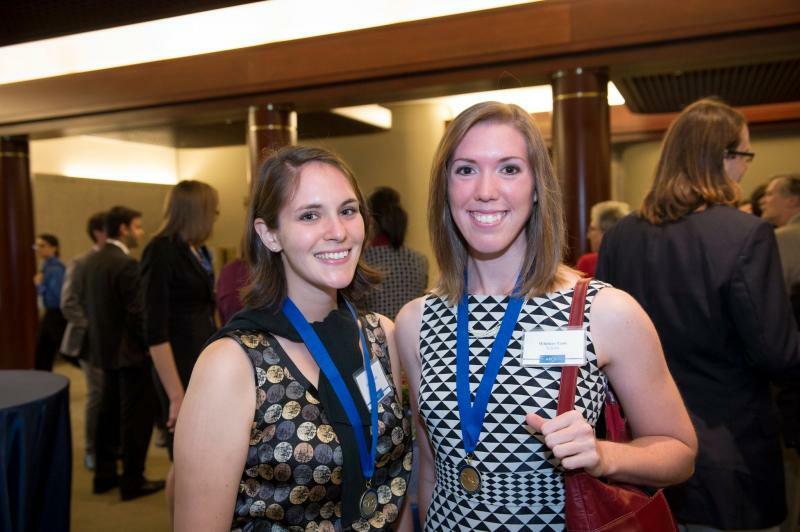 All matching gift contributions go to the Scholar Awards Fund unless designated otherwise. Consider naming ARCS Foundation Pittsburgh in your estate plan. Contact us at pittsburgh@arcsfoundation.org for more information. Mail: ARCS Foundation Pittsburgh, P.O. Box 9117, Pittsburgh, PA 15224. For a list of our donors, see the Donors and Sponsors Page. ARCS Foundation Pittsburgh is exempt from federal income tax under section 501 (c)(3) of the Internal Revenue Code. ARCS Foundation Pittsburgh tax ID is 57-1173984.